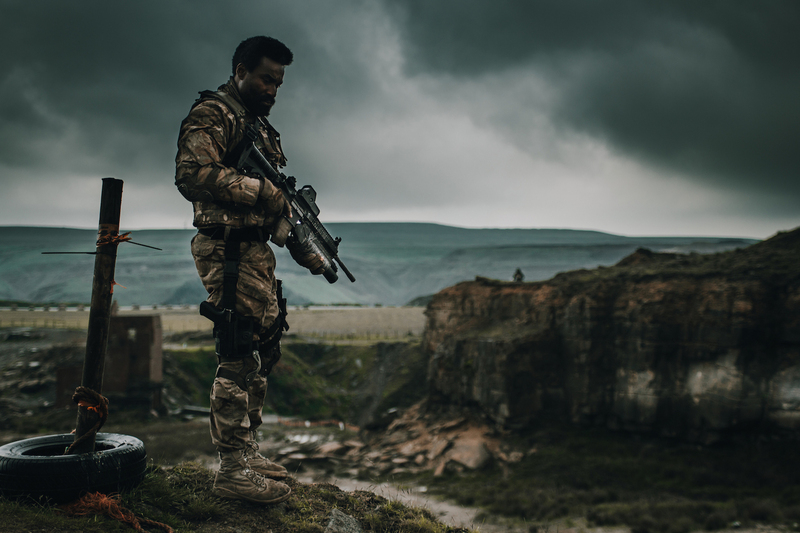 From rising director Chee Keong Cheung comes REDCON-1 - a horror thriller driven through with genuine relentless fight action and bristling with real military hardware, as a crack team of soldiers must battle through a zombie filled Britain in a race against time to find a cure. Oris Erhuero (Sometimes in April, The Cursed Ones), Carlos Gallardo (El Mariachi, Desperado), Mark Strange (Batman Begins, Stan Lee's Lucky Man), Joshua Dickinson (Mirror), Akira Koieyama (Street Fighter Assassin's Fist, Sense8), Katarina Waters (Karate Kill, Impact and former WWE wrestler) and Martyn Ford (Final Score, Of Gods and Warriors). 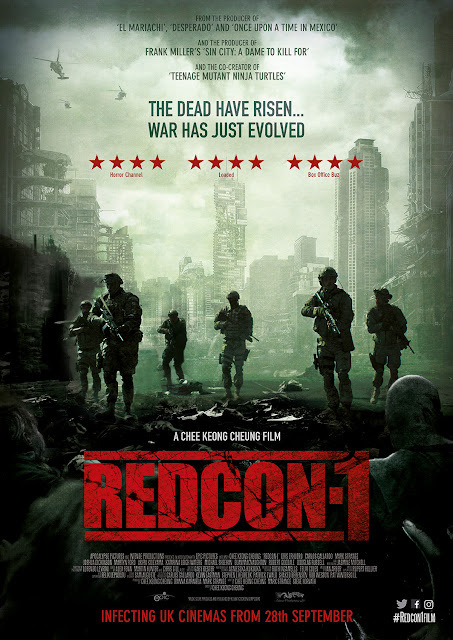 REDCON-1 will be infecting UK cinemas from the 28th September and is being distributed by 101 Films and Intense Distribution.